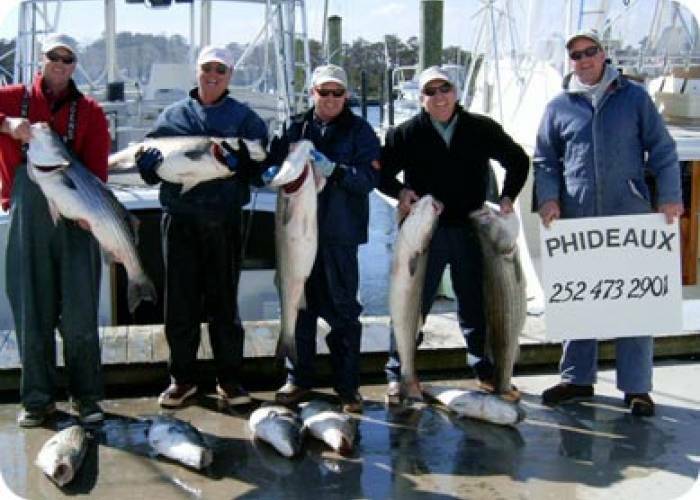 Phideaux Fishing is family owned and operated and offers fishing trips year 'round. Off shore, near shore, intermediate and inshore charters. Make Up Charters available! Call 252.473.8051. Village Realty guests get a free t-shirt with a charter. 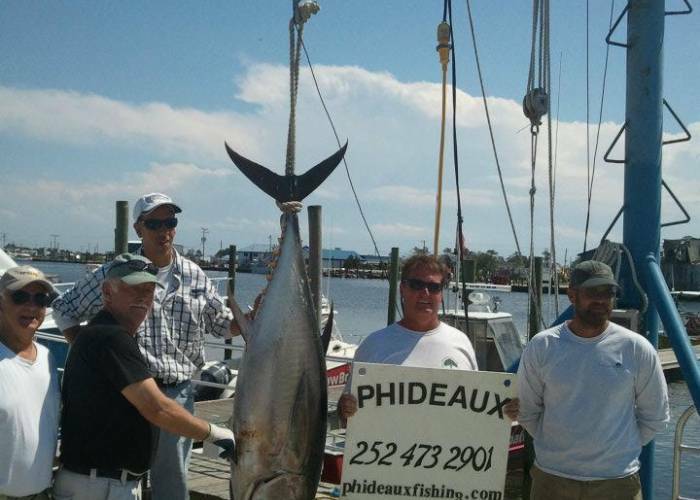 Please mention you are a Village Realty guest when booking your fishing trip. If you have fewer than six members in your party let Capt. Jamie know and he will try to put together a full boat. Capt. 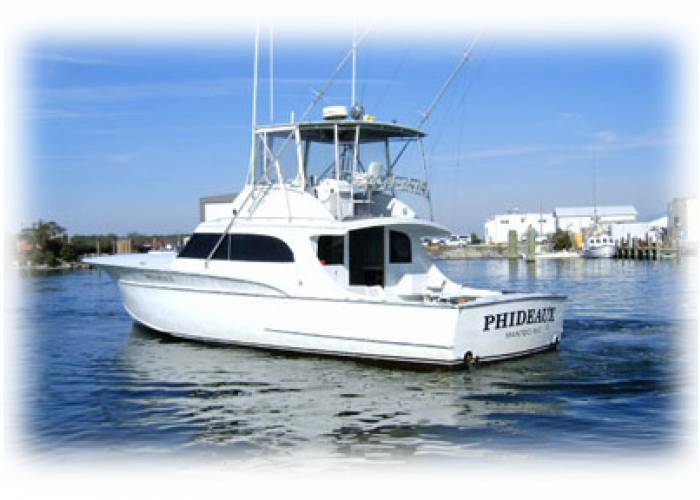 Jamie Reibel has been fishing out of Oregon Inlet for twenty + years and offers very affordable offshore fishing trips on the Northern Outer Banks. Half-Day trips are also available. A fish cleaning service is available and affordable. More info on the website.